Memorial Hospital has a unique unit that specializes in diagnosing and treating the complex behavioral health problems of older adults. The ROSE (Rehabilitation of Special Elderly) Unit is an area-renowned program, which focuses on coping with the stressful issues associated with aging. These issues may include grief, loneliness, dealing with an illness or a physical disability, changing status, conflicts with adult children, death, and dying. The ROSE Unit’s goal is to improve each patient’s quality of life. The program emphasizes a holistic treatment philosophy, so equal importance is placed on healing the mind, body, and spirit. Our goal is to maintain and improve each patient’s quality of life and enhance the patient’s self-respect and dignity. Consistent with our holistic treatment philosophy, equal emphasis is placed on the healing of mind, body, and spirit. 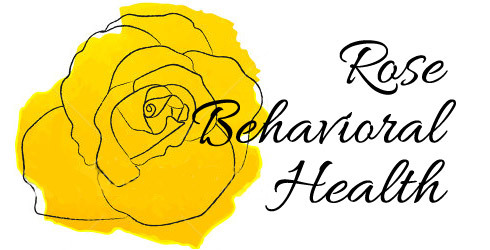 The ROSE Behavioral Health Unit at Memorial Hospital is designed to diagnose and treat the complex problems of older adults. In our program, each patient has a treatment team of medical and clinical professionals. They work together to pinpoint the nature of the problem and help the patients and their families begin the recovery process. Free Initial Assessment – An assessment is performed by a Mental Health Professional to assist in determining the need for treatment. Diagnosis – A comprehensive evaluation of the patient’s physical, mental, and emotional condition forms the basis for diagnosis and treatment planning. 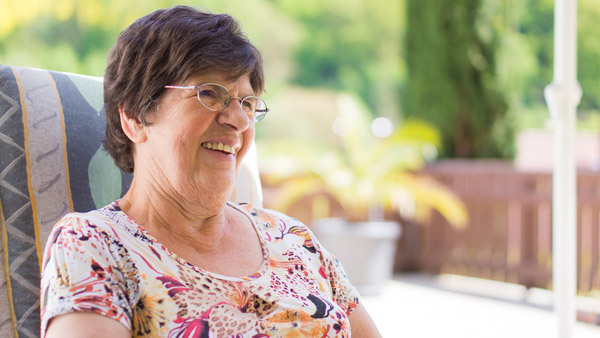 In group and individual sessions, the program focuses on the stressful issues associated with aging such as grief, loneliness, coping with illness or physical disability, changing roles and status, death and dying, and conflicts with adult children. If someone you know is experiencing any of the symptoms below, call the ROSE Unite for a confidential assessment. Please call us for more information or for a confidential screening.